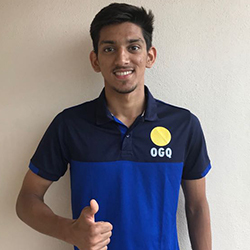 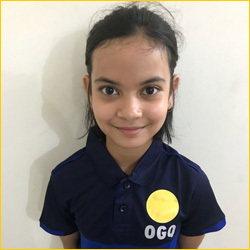 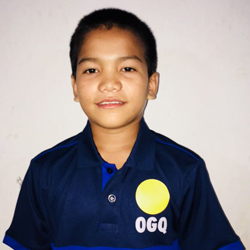 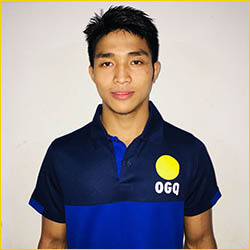 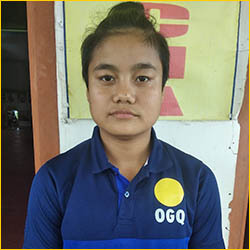 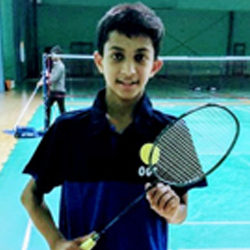 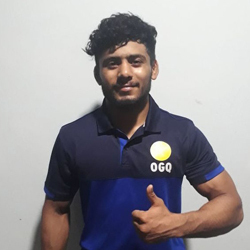 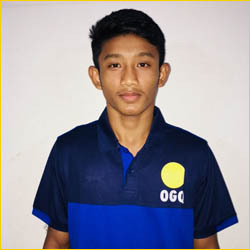 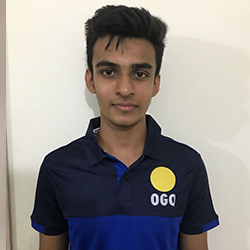 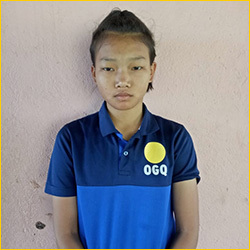 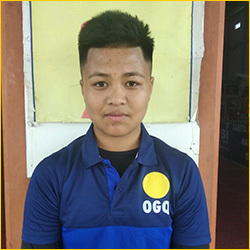 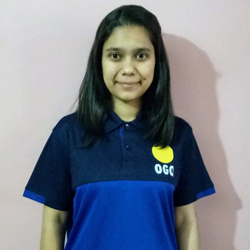 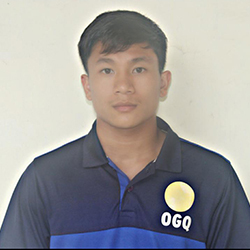 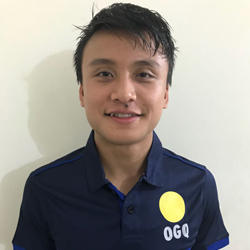 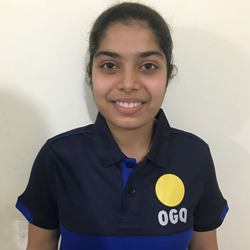 The OGQ junior scholarship program was started in 2012 post the London Olympics with the aim to identify young athletes in the age group of 10 to 20 and groom them for international success. 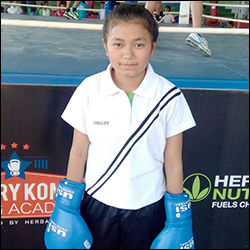 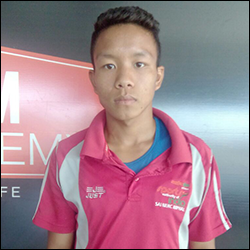 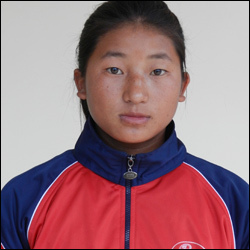 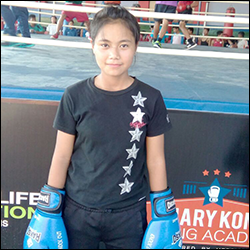 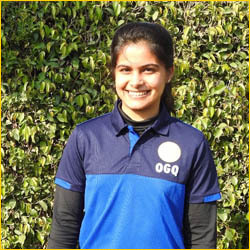 OGQ supports these young athletes in coaching, equipment, sports science and mentoring. 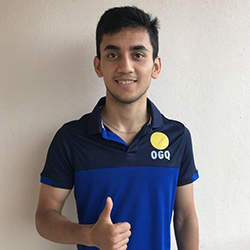 We have partnered with centres of excellence like the Prakash Padukone Badminton Academy, Gun For Glory Shooting Academy, Mary Kom Boxing Academy, Chhatrasal Wrestling Academy to develop a world class training ecosystem in India. 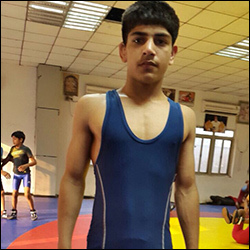 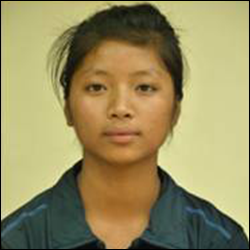 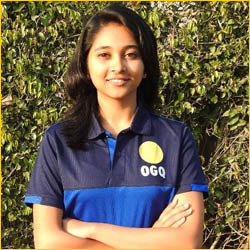 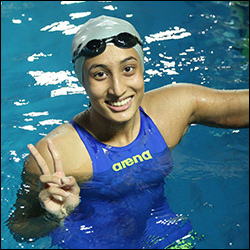 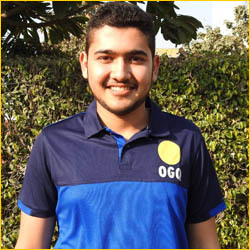 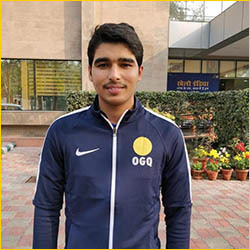 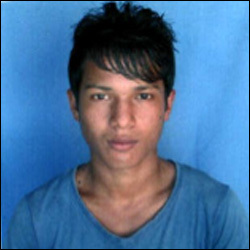 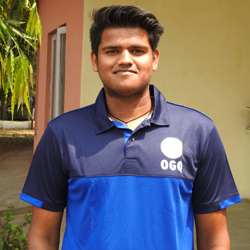 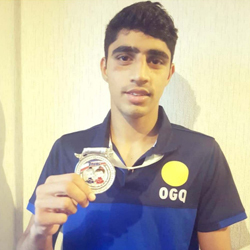 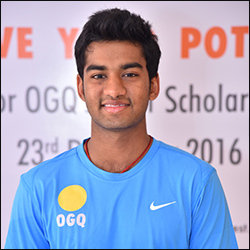 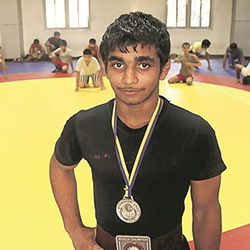 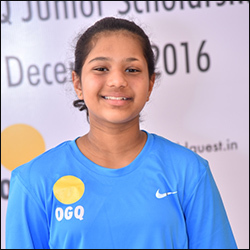 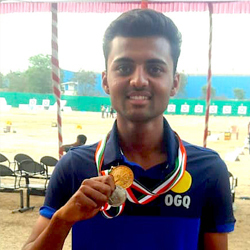 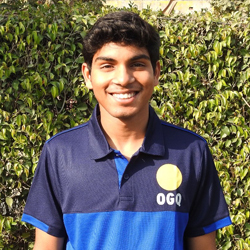 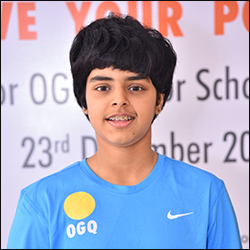 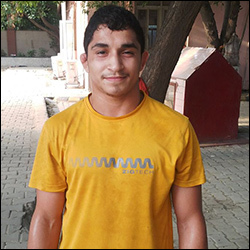 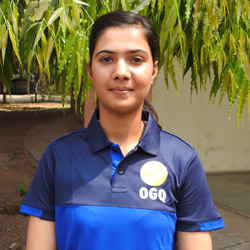 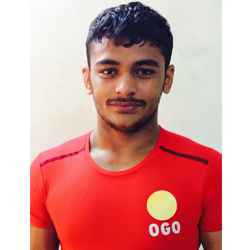 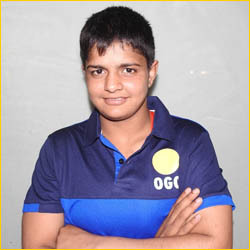 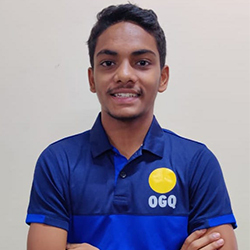 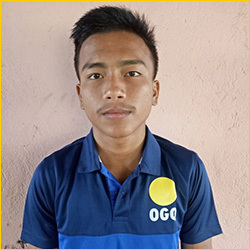 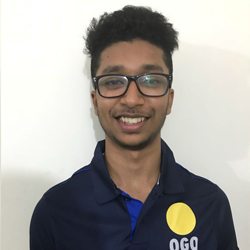 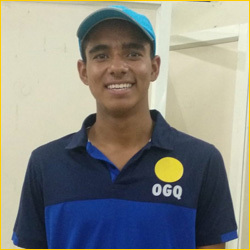 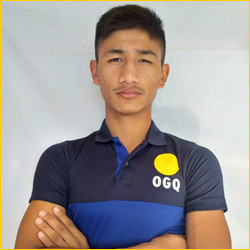 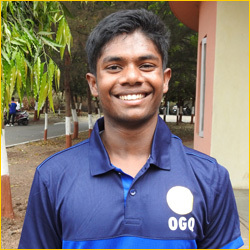 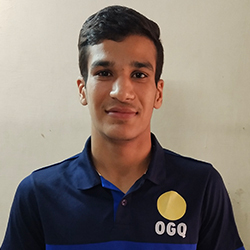 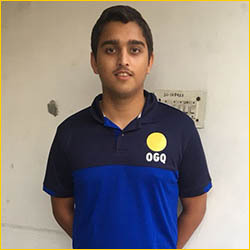 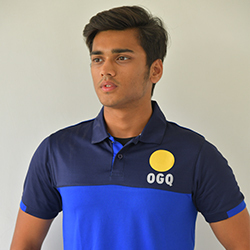 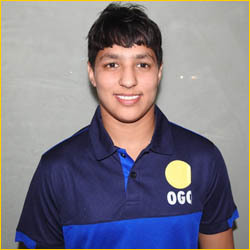 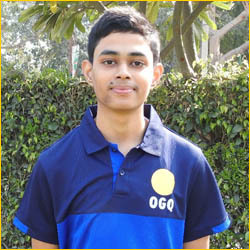 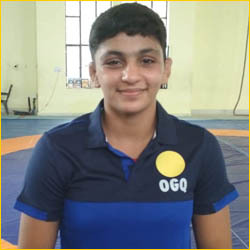 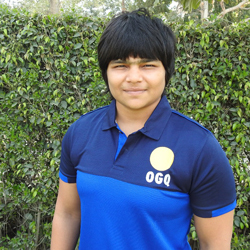 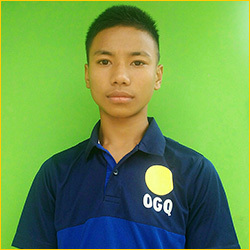 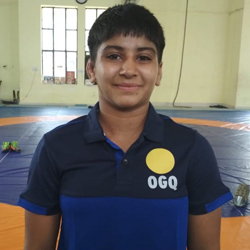 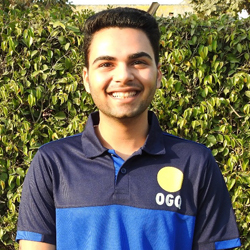 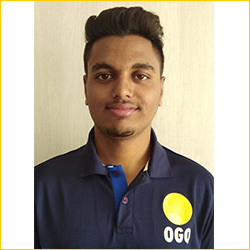 The OGQ junior scholarship program is an integral aspect of the OGQ movement in helping India win Olympic Gold medals.